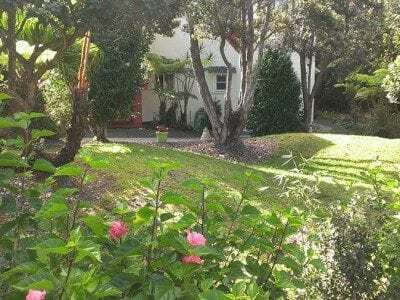 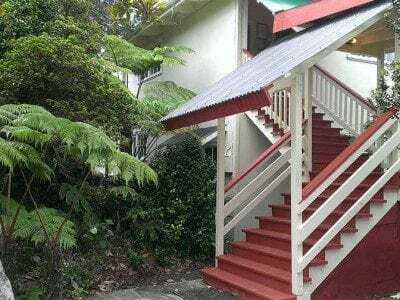 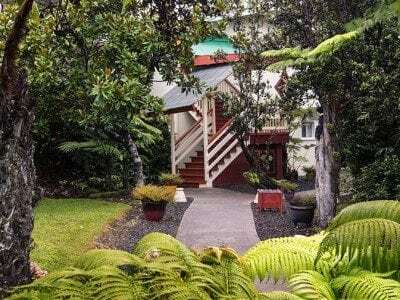 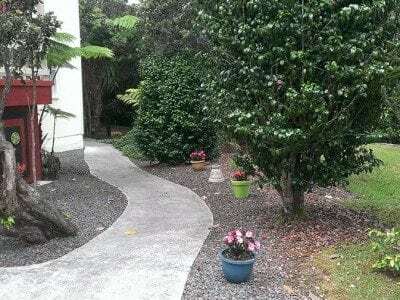 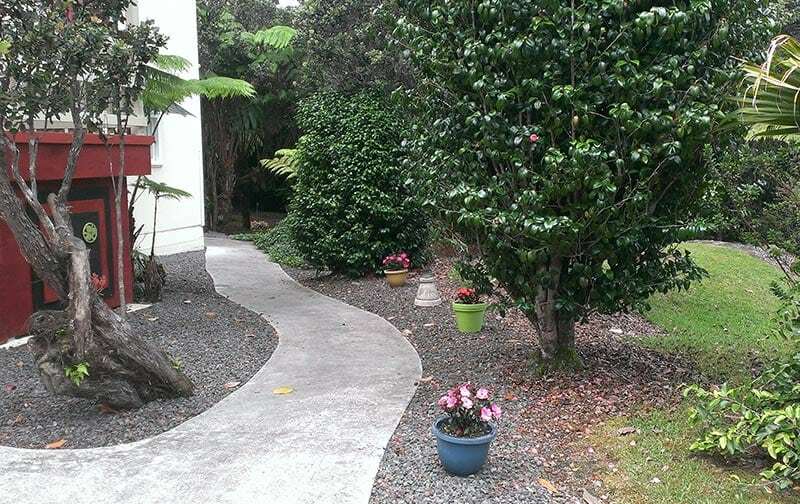 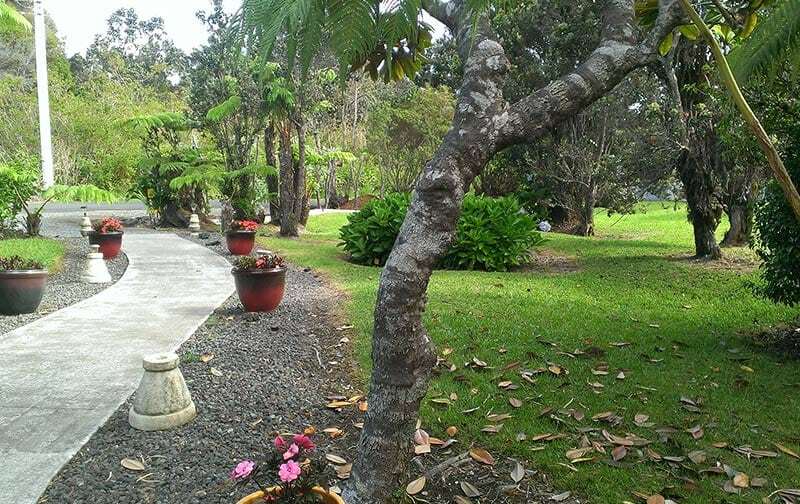 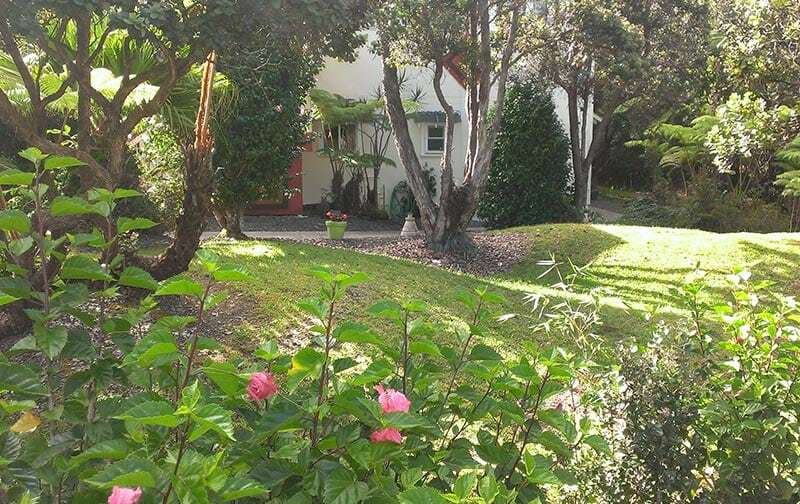 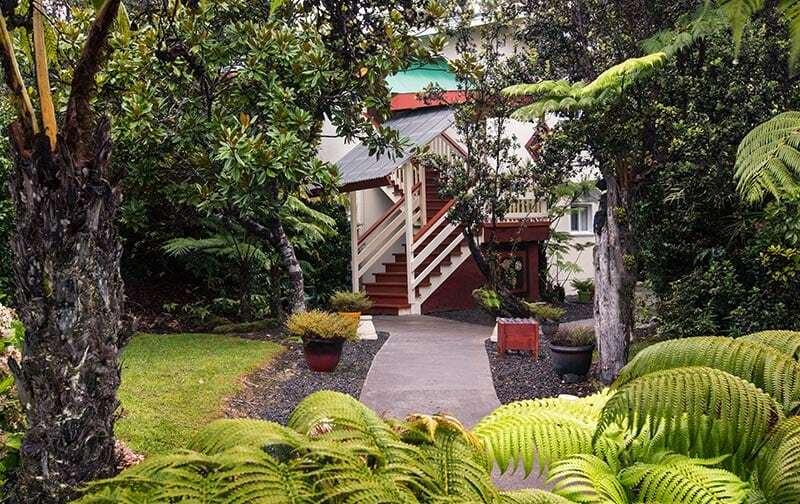 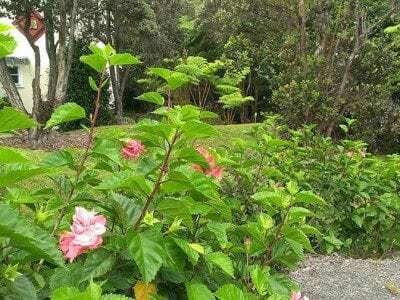 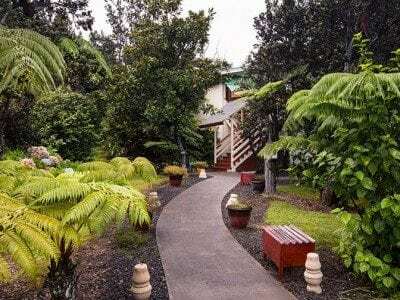 Best inexpensive lodging near Volcanoes National Park. 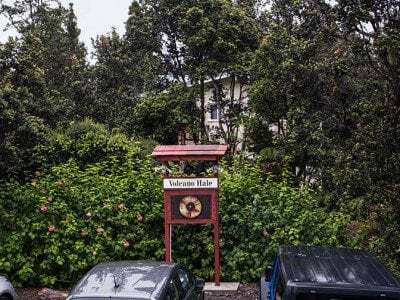 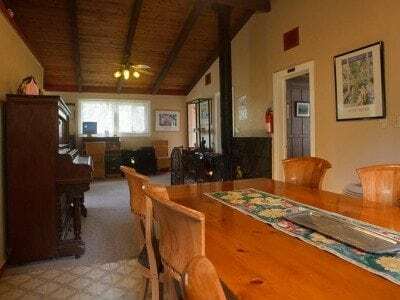 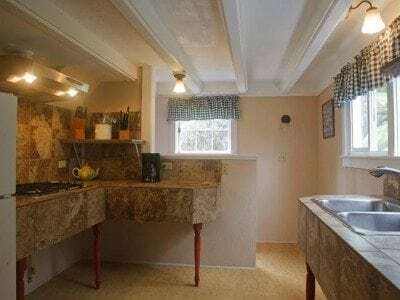 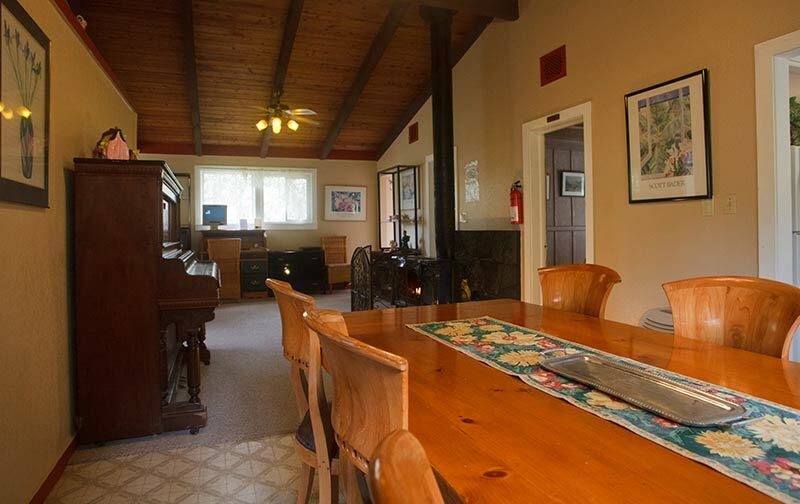 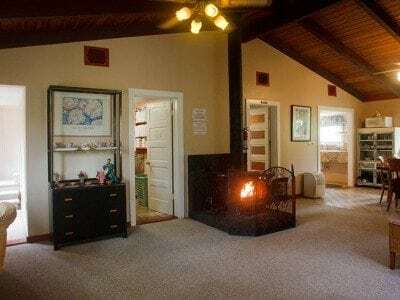 The Basic Lodge Rooms at Volcano Hale vacation rentals are some of the best value in all the Hawaiian Islands. 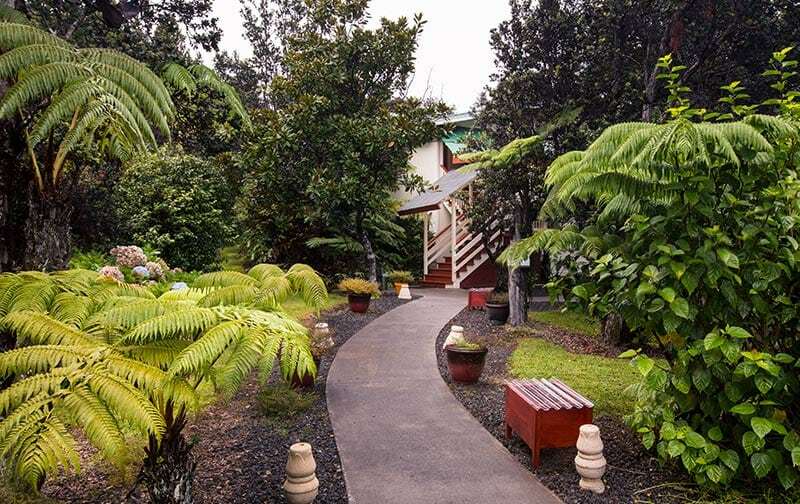 Our rooms are nestled in a pristine rainforest. 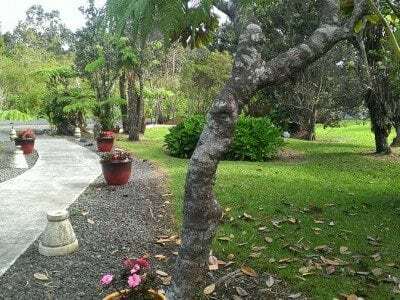 Just 5 minutes from the entrance to Volcanoes National Park. 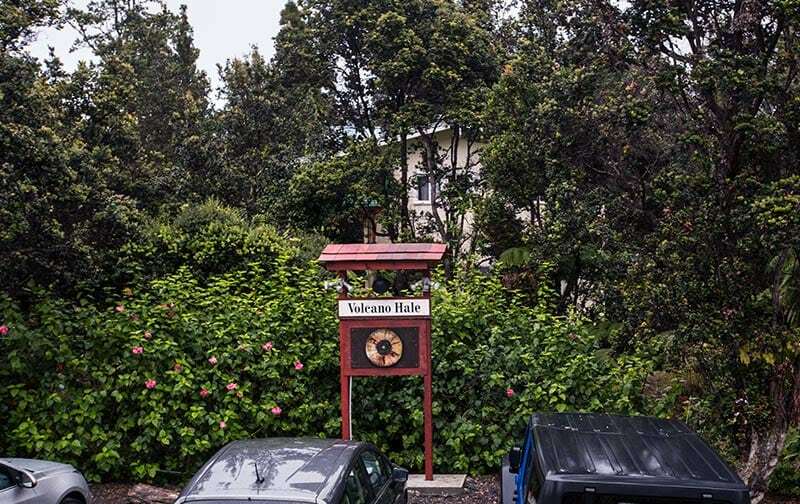 Volcano Hale features 5 clean bedrooms and 2 shared bathrooms. 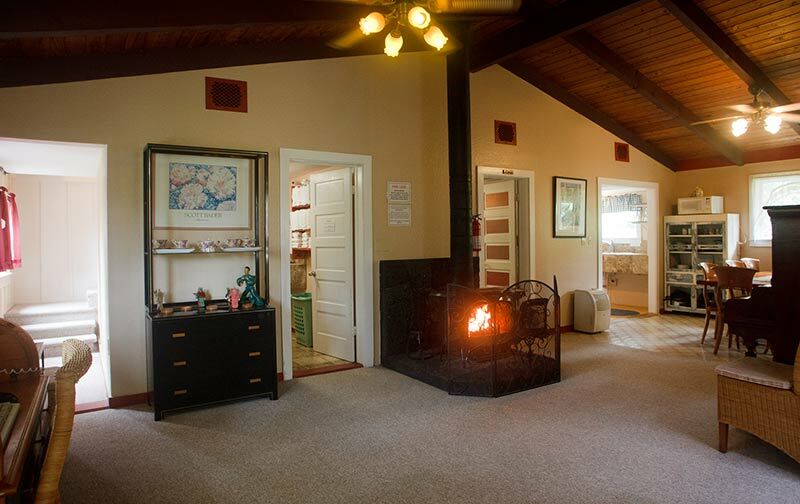 Perfect for budget travelers, adventure seekers, and backpackers. 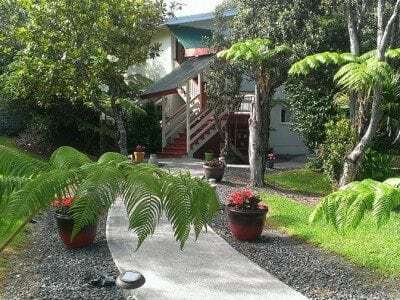 Guests have access to a community kitchen, free wireless internet and beautiful rainforest views! 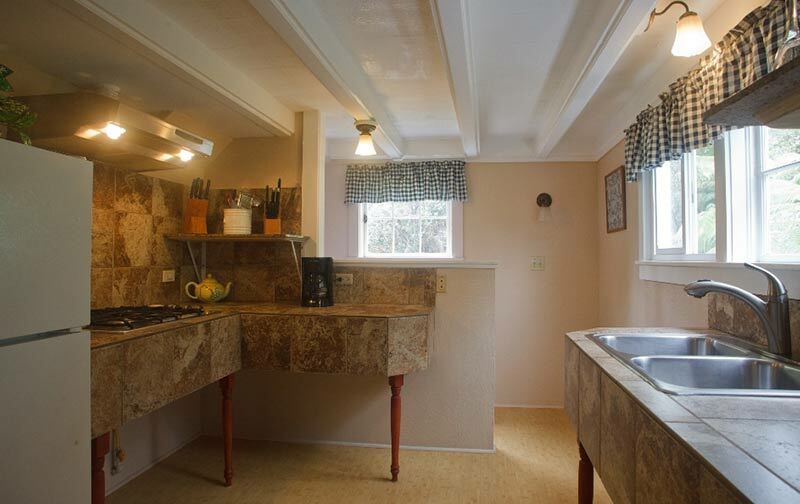 We take great pride in providing clean, affordable, and unique budget accommodations with daily housekeeping. 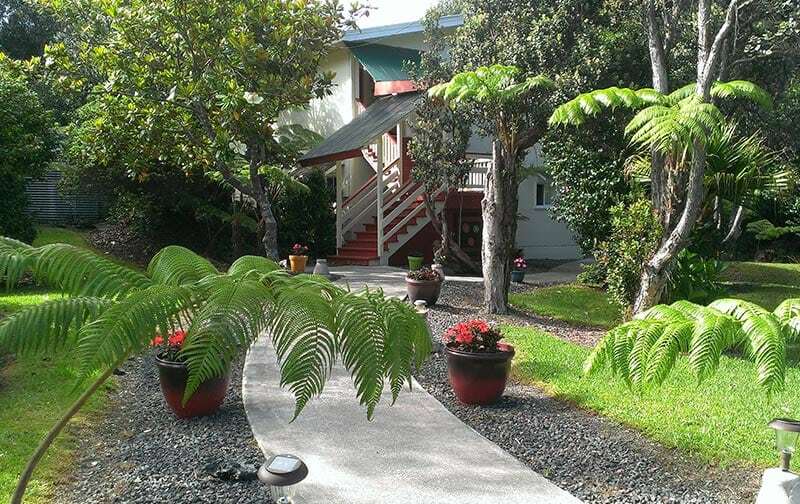 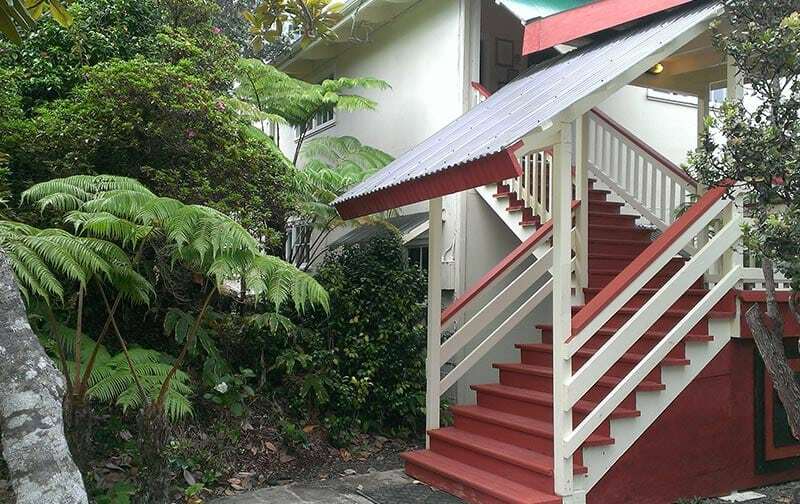 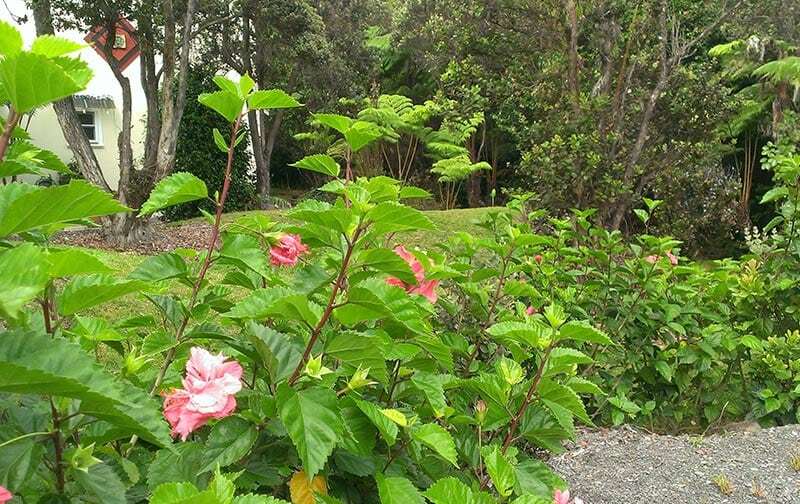 All Check-ins are at our Chalet Kilauea Hotel located just a 1 minute drive away.